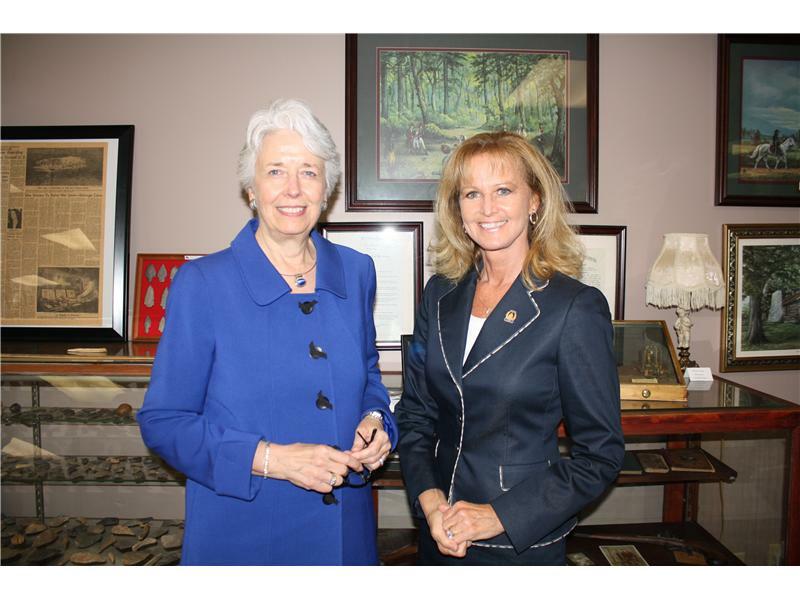 State Representative Martha Jane King of Logan County has announced that the long-anticipated Southern Bypass of Russellville will be constructed. The news comes just a few days before Gov. Steve Beshear ends his eight-year tenure as the state’s chief executive officer. Bowling Green, Ky. (December 2, 2015)—The southern portion and final leg of the Russellville bypass was awarded on November 30, 2015 to Scotty’s Contracting and Stone for $12,824,638.69. The awarded bid was more than $3 million under the engineer’s estimate. The project is scheduled to be completed late fall of 2017. This southern bypass section is from US 79 to KY 100 and will be approximately 4.5 miles long. The roadway will feature two lanes with turning lanes at the intersections. Right-of-away was acquired for an ultimate four-lane divided highway for future build when the need arises. The Russellville bypass began with the first section which connected US 79 west to US 431 north that let out to bid in 1991. The second section let out to bid in 1994 connected US 431 north to US 68 east and the first two-lane section of the southern bypass from KY 100 to US 68 east was let in 2010.